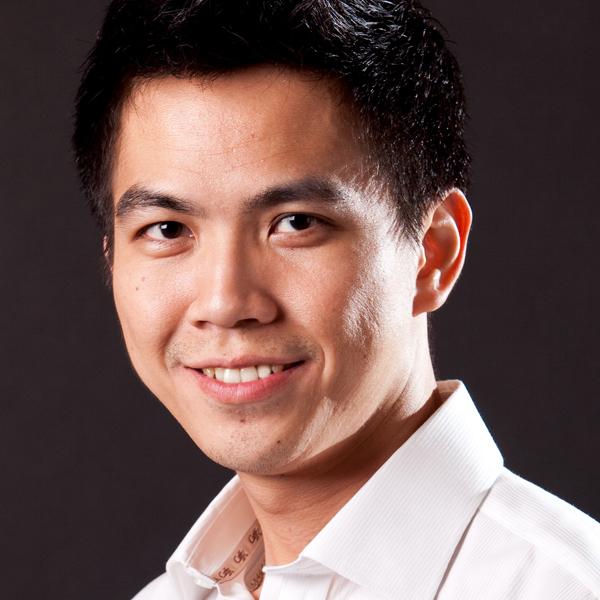 Zen Ngiam is the founder and Design Director for Lazern Interior firm. Zen had established Lazern in 2006 as a full- service interior & architectural design. Zen is a registered interior designer with more than 8 years of experience in the design industry encompassing both residential and commercial design. Developing concepts for bars, retail stores and high end residential projects for commercial and private clients. Delivering projects on time and on budget managing all aspects of the design process creating good timeless design. “A job you don’t fall into it should be a part of your life influenced by architecture, art and our surroundings”. Our ethos and team skills have secured commissions on fantastic projects around Malaysia. clients. Zen is passionate about style and detail and carries with his a prestigious knowledge of interior design history that informs him everyday design decisions. But no matter how large the project and how wide-ranging the decision, Zen allows no trace of self-importance to stand in the way of the flow of ideas; he encourages innovation and improvement while striving to always balance art with function. Our goal is to provide our customers with fast, efficient and top quality products and services. It would be our pleasure to bid any of your upcoming projects.